Fantasia International Film Fest 2018 Review: The dead won’t lay still in South Korea’s extremely tense and wonderfully surprising The Vanished. That quote was on my mind as I watched writer/director Lee Chang-hee’s THE VANISHED, a murder mystery making its North American premier at the Fantasia International Film Festival. A remake of the 2012 Spanish movie, THE BODY, THE VANISHED stars Kim Hee-ae as Yoon Seol, a powerful CEO who has died mysteriously. 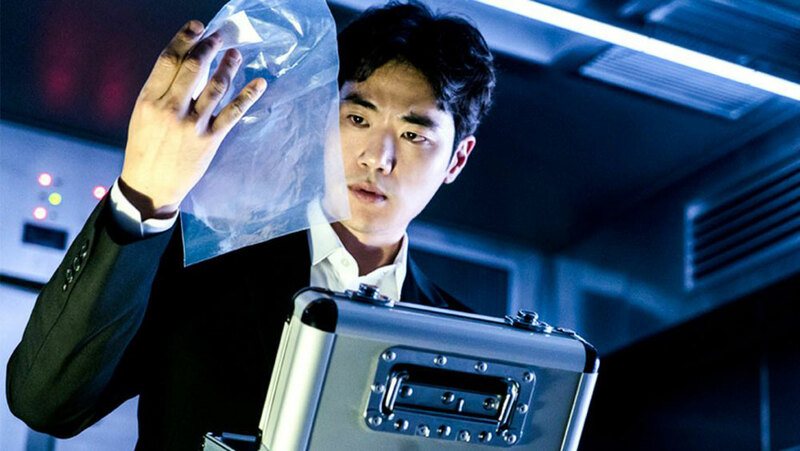 When her body disappears, a trio of inexperienced investigators are brought onto the case to assist experienced but eccentric investigator Woo (Kim Sang-kyung) in finding out who is responsible for stealing Yoon’s body. Quickly brought under suspicion is Yoon’s attractive, younger, and kept husband Park (Kim Kang-woo). He’s a college professor by trade, but he has a token job at his wife’s company. 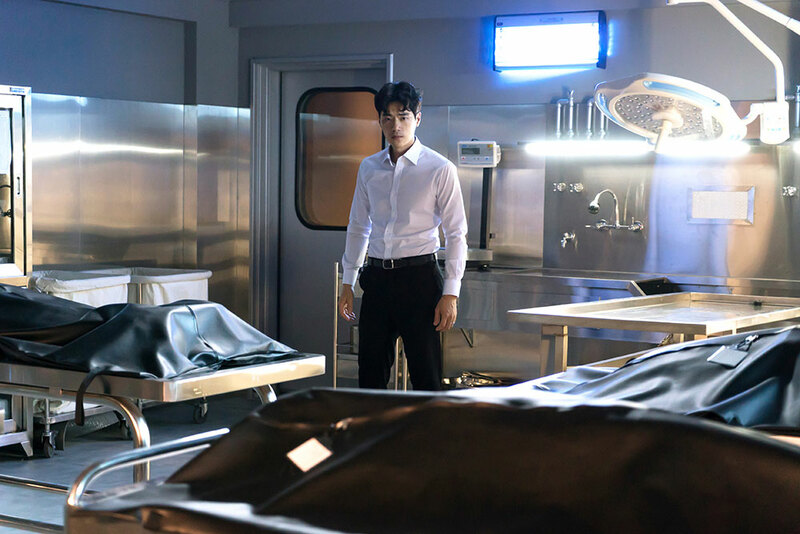 Set mostly in the morgue where Yoon’s body is being stored, the tension is palpable as Woo mercilessly interrogates a clearly shaken Park about the death of his wife. Questions arise about the disappearance — was she taken by an enemy, was her body taken by her husband to hide evidence of a crime, or was she mistakenly pronounced dead? 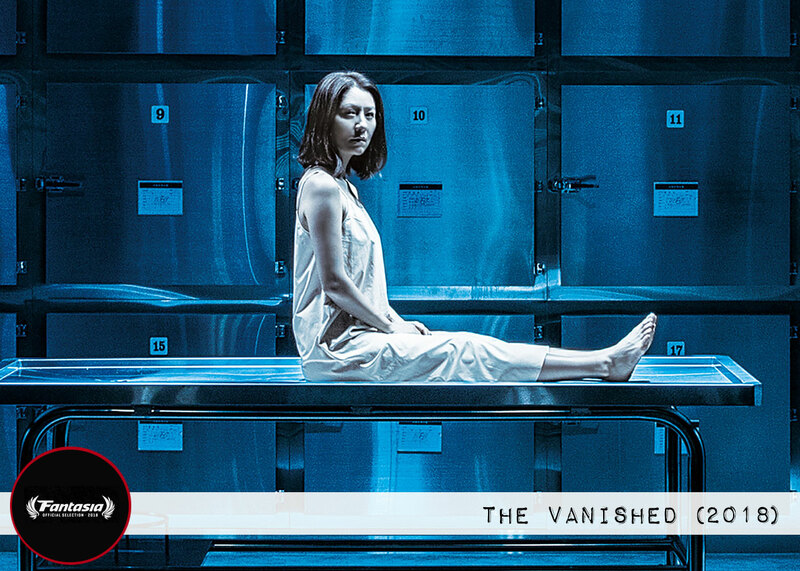 As the mystery behind Yoon’s missing body is unwound, THE VANISHED uses flashbacks to give the audience a peek into Yoon and Park’s marriage, unveil a potential mistress, and drop clues to the real cause of Yoon’s death. Just like Roddy Piper eloquently pointed out many years ago, every time I thought I knew what was happening, the movie shifted and dropped more clues to make me question my own interpretation of the events in the movie. Lee Chang-hee masterfully plays the audience in this thriller. And as the final act played out, my mouth was agape. I have not been affected by an ending, in this way, since I first watched Chan-wook Park’s OLDBOY. THE VANISHED is a masterpiece of rising tension and mood, a movie that will unveil more of its genius upon repeated viewings. The mystery of THE VANISHED is a knot that takes time to untie, but the story and its ending make it a puzzle well worth figuring out.